An Milliamp Hour(mAh) is a unit for measuring electric power over time. mAh is commonly used to describe the total amount of energy a battery can store at one time. It’s the easiest way to distinguish the strength or capacity of a battery. The higher the mAh, the longer the battery will last. 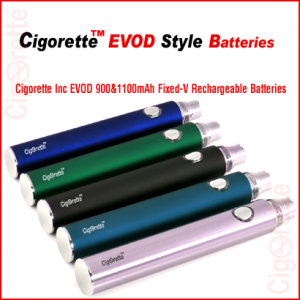 Hey Buddy!, I found this information for you: "EVOD Fixed Voltage Batteries". 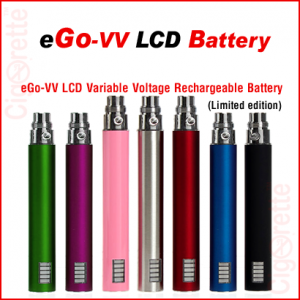 Here is the website link: //www.cigorette.com/shop/batteries/fixed-voltage-batteries/cigorette-inc-evod-fixed-voltage-batteries/. Thank you.